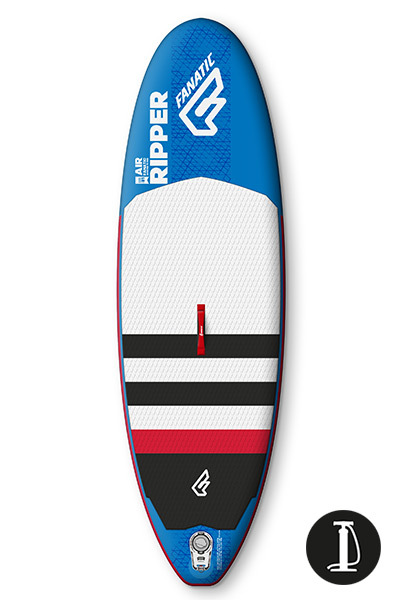 At 7’10”, the Ripper Air is the stable all-round inflatable SUP for first timers, and those looking to ride their first small waves. The innovative design makes it especially user-friendly, whilst our lightweight and high quality Stringer technology will guarantee that the kids love their little toy. With our practical Backpack and inflation solutions, this kids iSUP is easy for them to transport and setup. What do you think about the Ripper Air 7’10 (2017)?